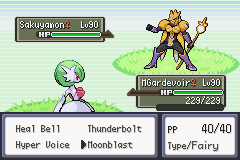 You are about to experience another new Pokemon FireRed game, Pokemon Dark Rising 2 is based from Pokemon FireRed. 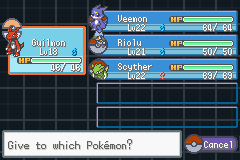 What’s the special with most of modified and improved Pokemon games especially Dark Rising 2 is that you can meet and catch Pokemon which are not available in the original FireRed game. 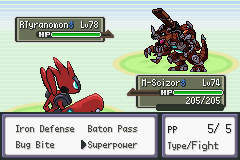 If you’re a fan of Digimon, the feature is astoundingly in this game. 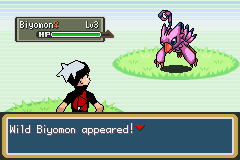 Mega evolution and fairy type Pokemon is also available to explore. 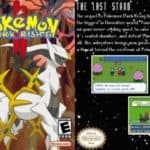 Mega Evolution is the most requested feature, and if you love this amazing unique Pokemon gaming experience, you should consider download Pokemon Dark Rising 2. Dark Rising 2 is kinda an extraordinary game which serves as an instant stress reliever after stressful work or school. 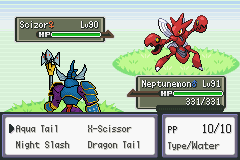 You might also want to check out Pokemon Dark Rising, this is also a good game that you want to keep and play later on your mobile device. 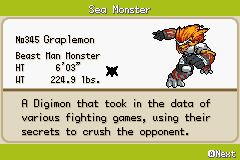 Can anyone tell me where can I find some digimons?